Now available are low PIM plenum rated jumper cables with 1.0-2.3 male connectors. The assemblies use Times Microwave TFT-402-LF™ low PIM UL listed, type CMP (plenum) UL file #E-170516 cable. 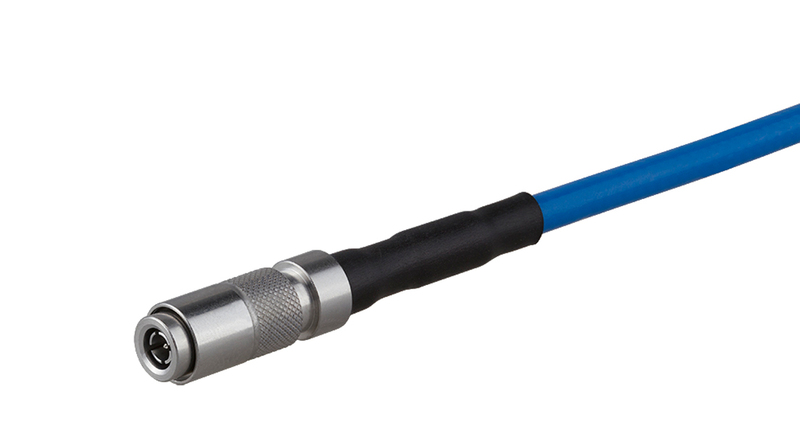 They are available in any combination of connector interfaces and lengths.